Extra large 3-piece airlock that can hold 50% more sanitizer or water than the standard size (FE370). For both carboys and buckets. In our opinion, 3-piece airlocks are superior to the triple ripple type in that they can be taken apart and cleaned. However, we do sell the triple-ripple (or S-Shaped) type airlock (FE371), in case that's your preference. 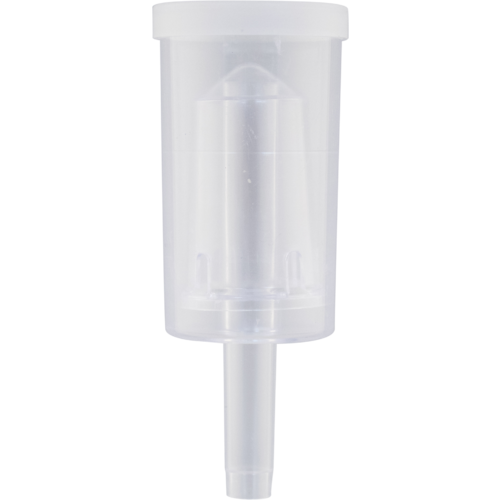 The XL airlock can conveniently accommodate a blow-off tube.